Focus on your value-added application by using this Developer’s Kit as your prototyping platform. It includes the software components needed to get up-and-running with your software development on day 1. 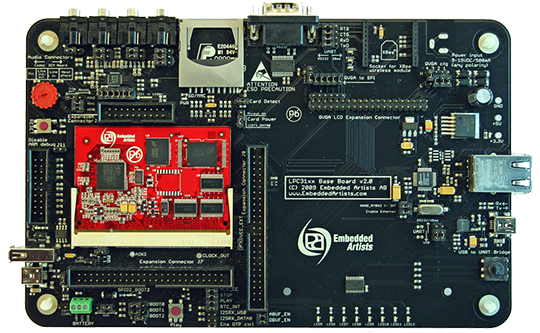 Note: Specifications for the OEM board is available on the LPC3152 OEM board page.